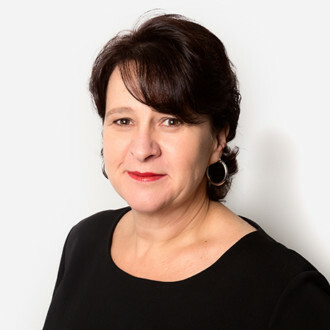 Michelle has over 20 years experience running a medical practice. Michelle will encourage, support and advise you throughout your pregnancy, aiming to provide you with the best quality support, from your first visit, to the birth of your child and beyond. 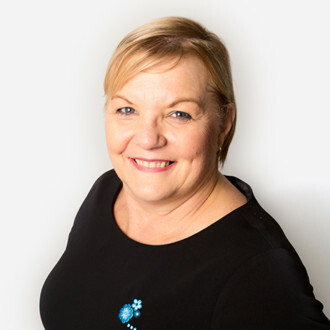 Kathy’s extensive knowledge of pregnancy, labour and birth will be a valuable resource for you. 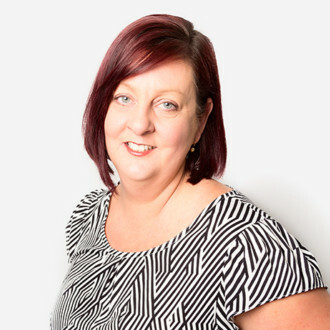 Kathy will provide you with compassionate midwifery support throughout your pregnancy, offering expert knowledge and reassurance when questions or concerns arise.